At the very least I’d like to find that last one with the ghost cover. 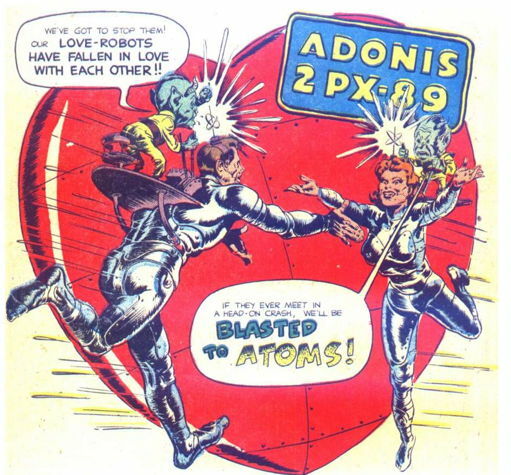 Images all totally stolen from said GCD, and what you see there appears to comprise the entire run of the comic. 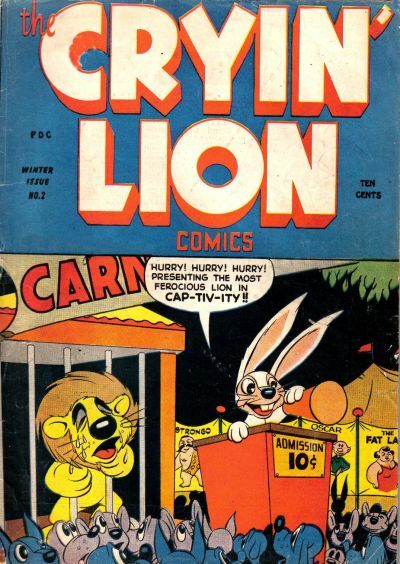 Like I said, I’ve never seen a copy of this, but even unread this may now be a contender for Favorite Offbrand Golden Age Funny Animal Comics (neck-and-neck with Spunky the Monkey). 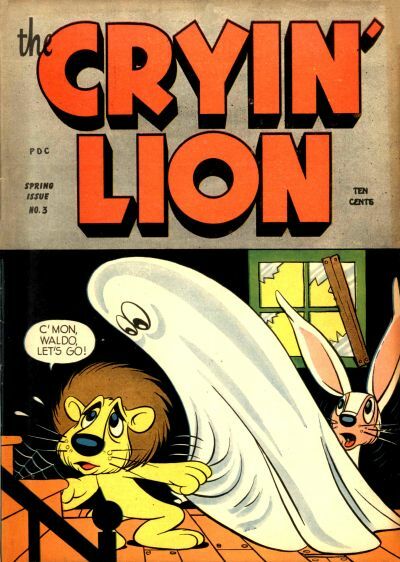 Anyway… The Cryin’ Lion , Exciting New Character Find of 1944 and 2018! This site NOT commended by Parents’ Magazine. So I had a couple of comic collections come into the shop over the weekend. One was a big ol’ pile of Dark Horse Star Wars comics, which, as it turned out, was about 99% different from the Dark Horse Star Wars comics I already had in the shop for sale (i.e. the ones I had bought for myself but gave up to the shop when I opened). 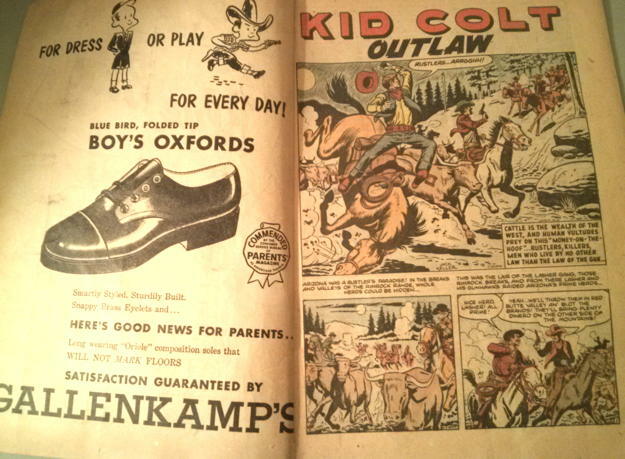 The other was a big ol’ pile of comics from the late ’40s/early ’50s, mostly Disney (including lots of classic Carl Barks), Little Lulu , and other various humor books, all offered up by the original owner. 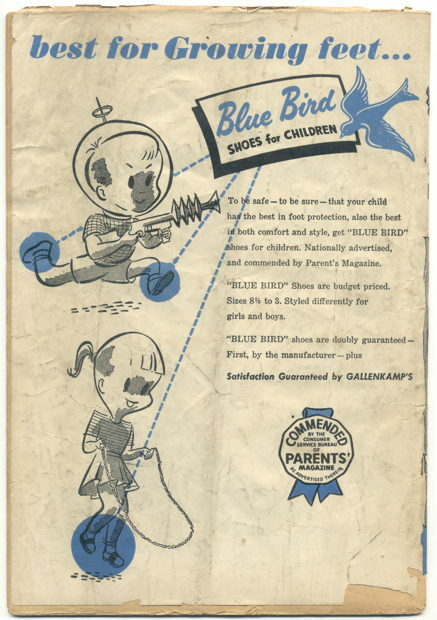 In the middle of that second pile was one of these, a repackaged comic with a new cover advertising the Blue Bird brand of shoes, offered by the Gallenkamp’s shoe store (who also may be the manufacturer of the shoes, I’m unclear on that). 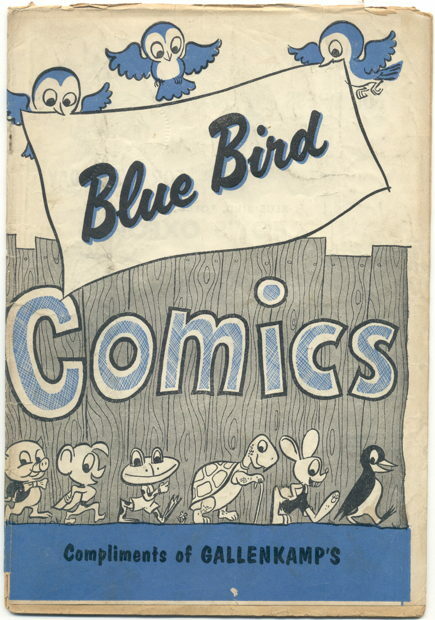 Looking up some info on this on the Grand Comics Database, it appears that some years later the Blue Bird repackaging moved on to printing new covers that reflected the contents (just Charlton comics at that point, apparently) and more prominently featuring the shoe store name. The Blue Bird logo from the back cover above is still present on the newer front covers. 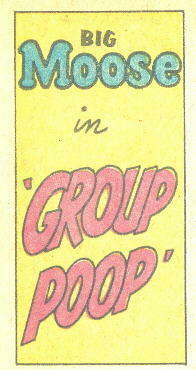 Anyway, just an interesting artifact from the days of long ago. 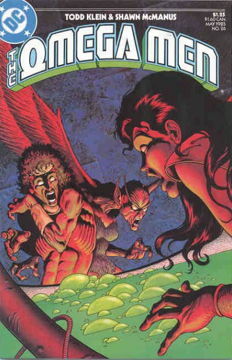 I think, maybe, when I was but a young Mikester, I vaguely remember getting a free comic book from the shoe store we frequented. 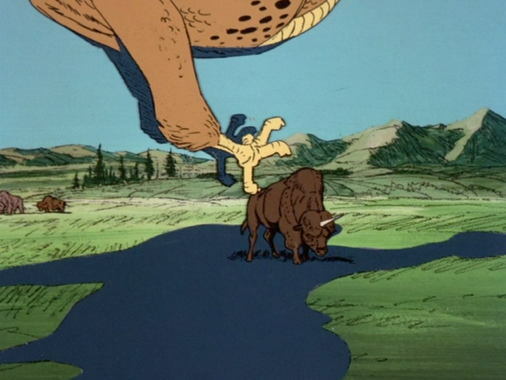 This would have been the mid-1970s. It may have been branded with the store’s name, or a shoe manufacturer’s name, or both…it’s just on the edge of awareness, but I can’t say for sure, but I’d be surprised if it didn’t. I wonder how long shoe stores gave out free comics…or any stores. 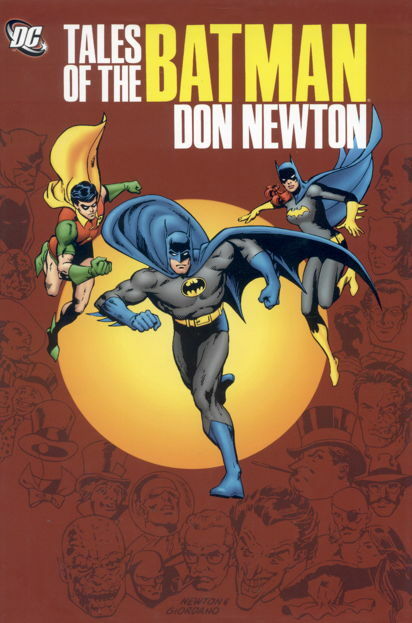 (I mean, beyond Free Comic Book Day, wise guys.) Radio Shack had their comics (apparently into the 1990s! 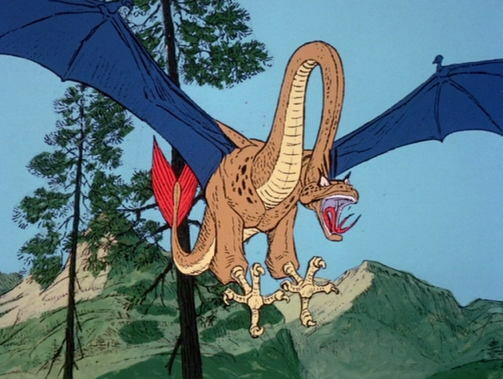 ), I remember grabbing one of these in a video store in the late 1980s. And, apparently, Big Boy made it into the 2000s? 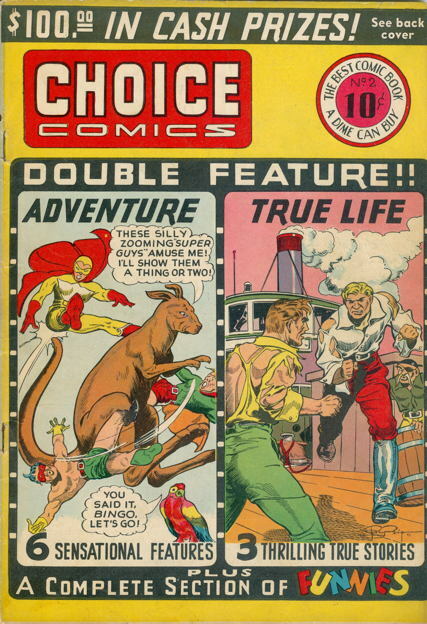 More as a magazine-with-comics than as a comic book, but close enough! 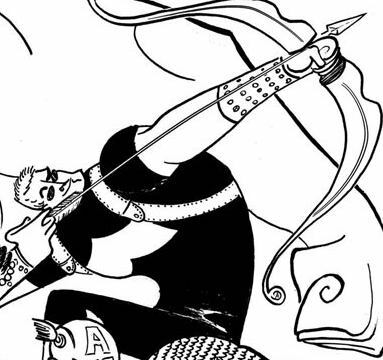 I’m sure there’s still the occasional funnybook promotion from stores or restaurants here and there, but I feel like it’s not quite the same, or as prevalent, or as amazing, as it had been. 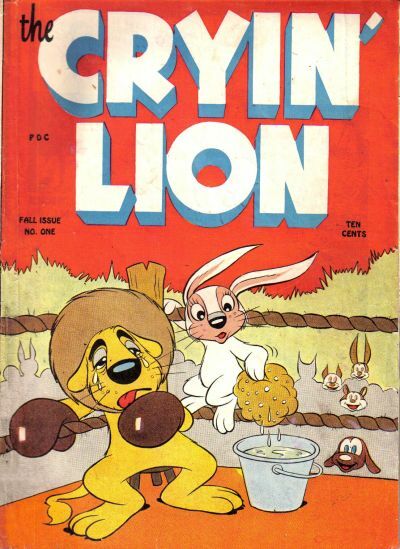 Sometimes there’s a beauty in even the ugliest comic. 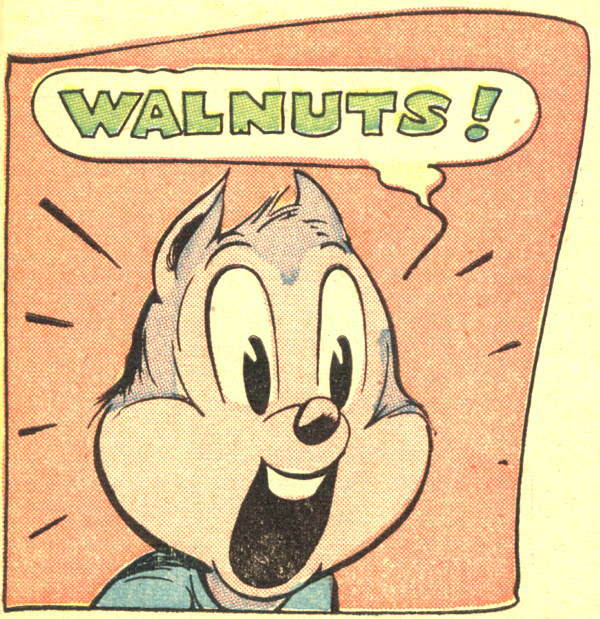 I am generally disinterested in all things Woody Woodpecker, but I shall make an exception for this comic. 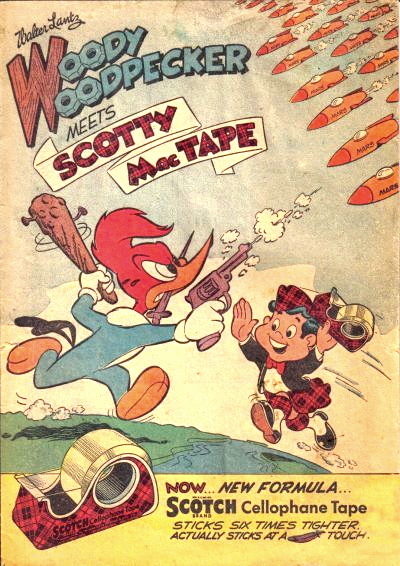 Found this 1953 promotional comic while just sorta randomly going through the Grand Comics Database, and now there is almost nothing I want to know more than how our friend Scotty MacTape, of the Clan MacTape, helps Woody defeat an invading fleet of alien spacecraft with rolls of Scotch Tape, new formula or no. I’ll have to track down a copy of this for myself someday, though perhaps I can wait ’til a slightly less dear example happens along. 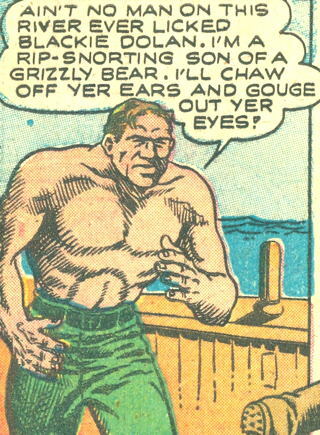 In the meantime, I’ll just assume Scotty uses his taping powers to strap together a whole bunch of cabers into one giant uber-caber that Woody, using the immense strength borne of his nigh-infinite well of anger, tosses into the Martian forces, giving them what-for and all that. 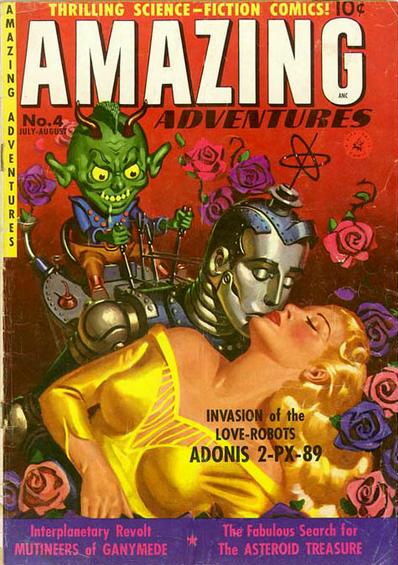 Two aliens decide to use love robots to conquer the Earth, but their plans go awry when…well, you can probably guess. You can read it for yourself here, starting on page 3. Special thanks to reader Paul, who has kindly declined my offer of quatloos (as my mouth was writing space-checks that my United Federation of Planets Bank couldn’t cash), but I will happily direct you to his website, to the Inferior 4 Livejournal where he regularly contributes items of interest, or to Amazon where you can track down many of his fine works, in print or digital formats. In other news…man, after that story, do you really want other news? 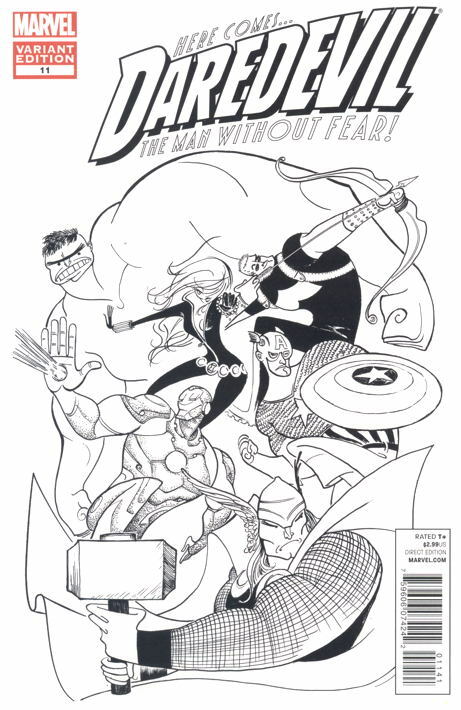 How ’bout this, since Employee Timmy sent this link to me via the Twitter: Dynamite and Dark Horse teaming up for a three-part crossover between Grendel and the Shadow, written and drawn by Matt Wagner. Holy crow. I find this…acceptable. Very acceptable indeed. 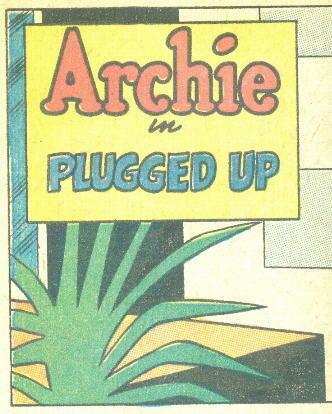 It was hard to find panels from this Archie comic that Chris Sims didn’t already post…I think. Also, the comic is fantastic. 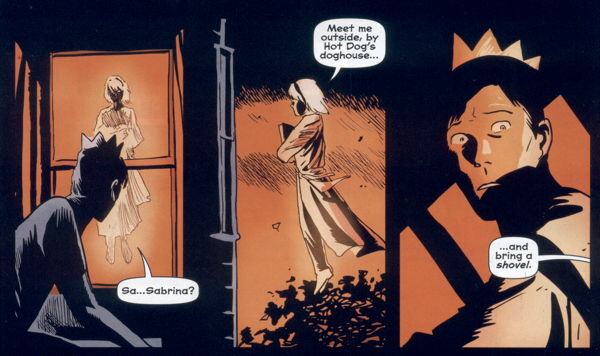 Beautifully illustrated by Francesco Francavilla, and written by Roberto Aquirre-Sacasa in such a way that the Riverdale zombie apocalypse actually makes sense within the Archie universe. Well, “makes sense” in that the entire comic is completely bonkers, but it’s a good kind of bonkers and I totally recommend it. Now, I have (as I write this) about ten hours to decide if I’m going to rack with the rest of the Archie comics on the “Fun for All Ages” shelves because I’m an awful person, or keep it separate from them because this really is a dark and gruesome (and yet fascinating) book. Well…we’ll see. Ha ha, that crow will surely suffer some kind of leg or back injury! Hilarious! I do so enjoy the off-brand (i.e. 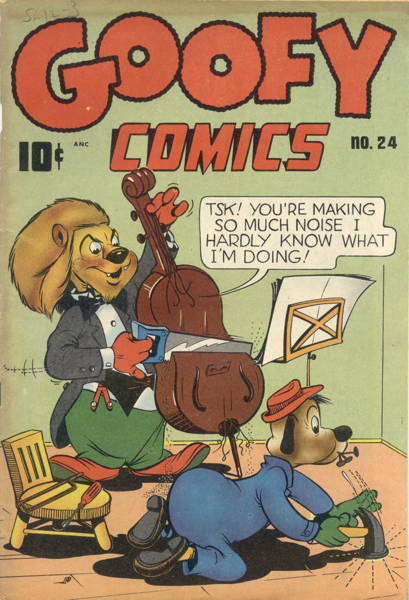 not Disney, Warner Bros., or DC Comics) funny animal comics from the Golden Age. 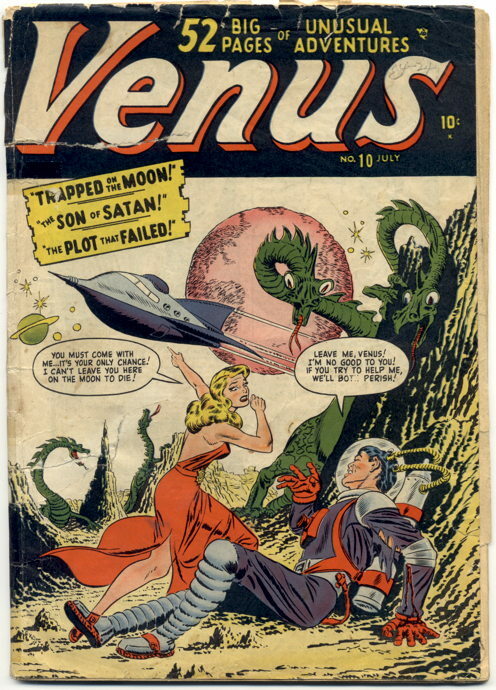 So many oddball characters that only so briefly saw the light of day, and are now mostly gone and forgotten save for the occasional archaeological find like these. 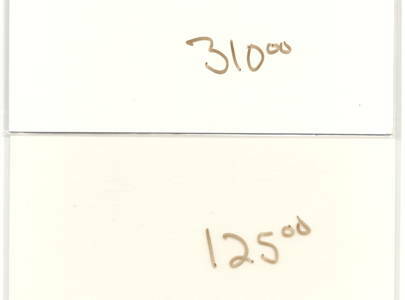 …which turned out to be Overstreet’s near mint pricing for the books. 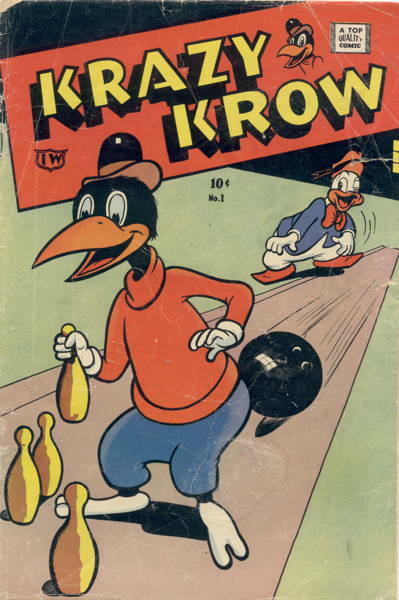 As it turned out, the comics were sold for much cheaper than the marked prices, which is a good thing since the seller had marked the near mint price for the original 1940s Krazy Krow comic, and not the decade-later reprint this was. Anyway, I totally kept these for myself, which is one of the two perks I have at this job (the other being the cruel mistreatment of my employees). And I decided to just show them off in this post instead of writing out my usual overly-verbose Monday posts since I’m coming down with a cold, I think, and also I just watched the Breaking Bad finale and you seriously expect me to write anything after seeing that? C’mon.